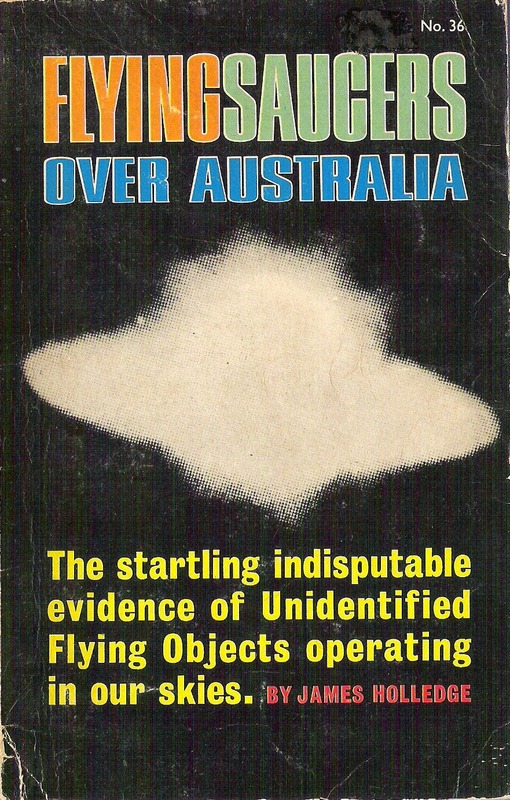 This is an introduction to a long term exercise of preserving what I have captured between 1982 and 1984 of RAAF DOD official files that were destroyed by a decision taken by the RAAF - 8 years of RAAF UFO sighting files from 1974 to 1982. 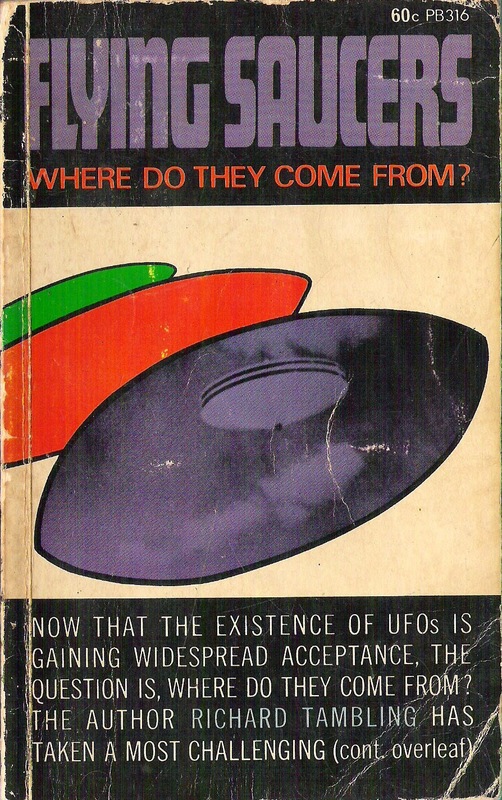 The first was in 1965: "Flying Saucers over Australia". 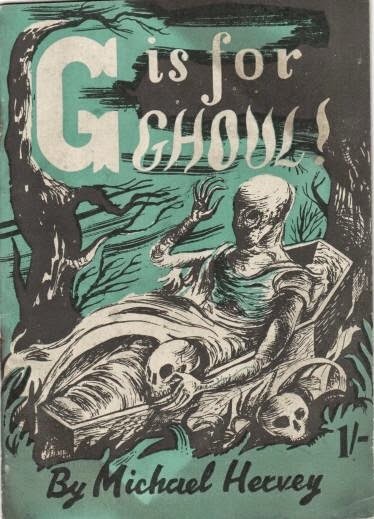 Oddly on the cover it indicated "by James Holledge" and on the title page the book is indicated as "compiled by Stephen Holledge". 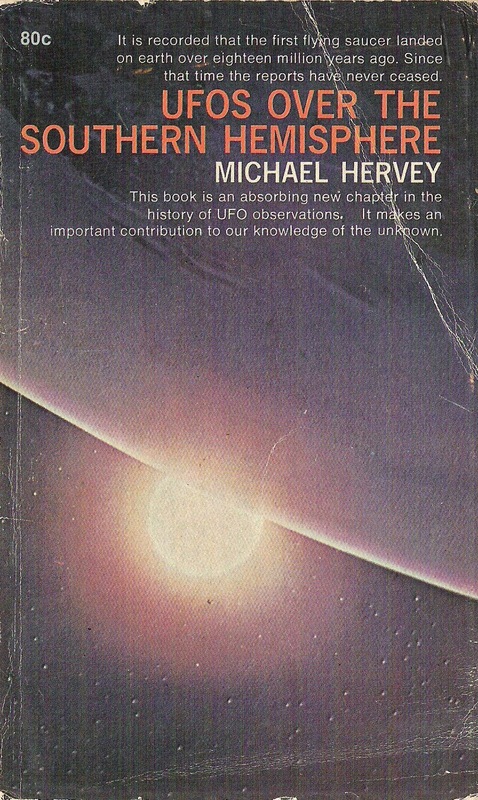 The 3rd UFO book in OZ was by Michael Hervey: "UFOs over the Southern Hemisphere" in 1969. Up until recently I thought that the 2 books were by 2 different authors. 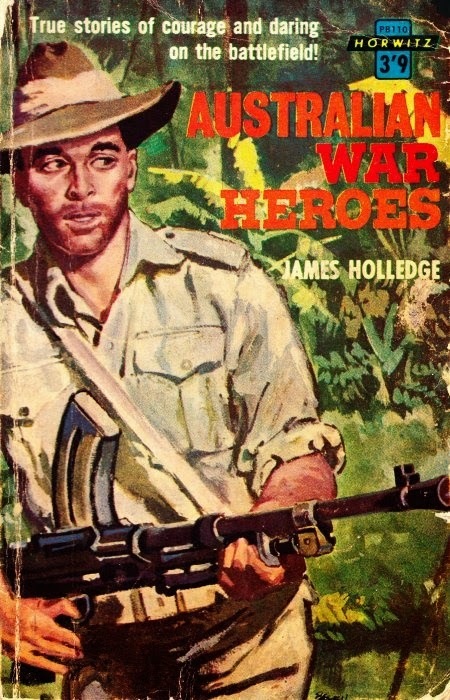 Both "James (or Stephen) Holledge" (apparently living from 1922 to1998) and "Michael Hervey" (born 1915 or 1920 and passing away apparently in 1979) were very prolific authors. 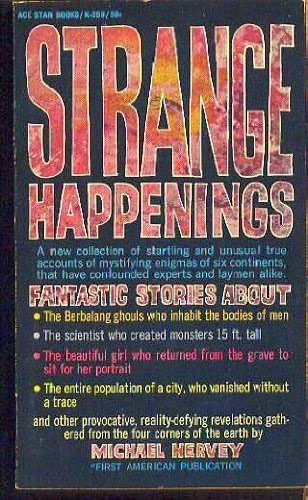 I was checking out both authors in a bit more detail. 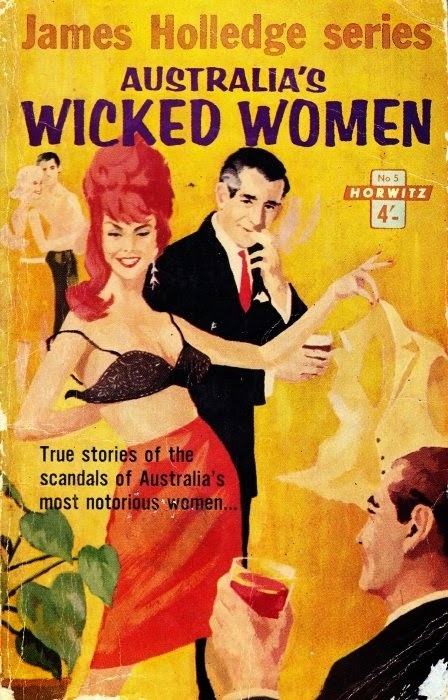 but Juri Nummelin did not know much of Hervey beyond his transition to Australia. 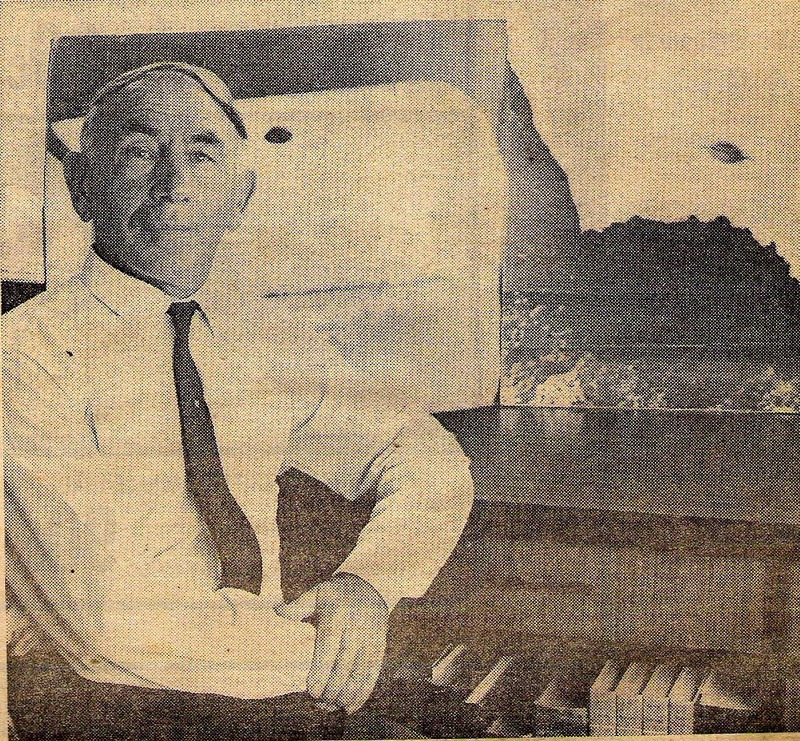 Using Trove establishes he was a very prolific short story writer and an occasional long form writer. All this certainly got me thinking. 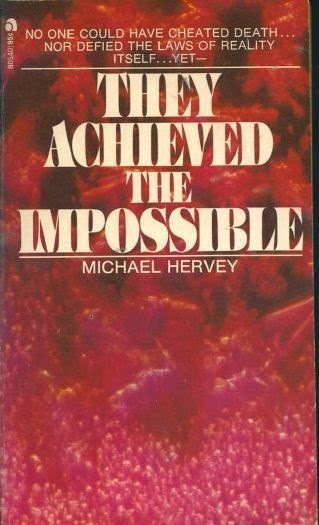 Hervey apparently in latter days for writing dining reviews got into some hot water. This received media coverage in local newspaper reporting in Sydney. 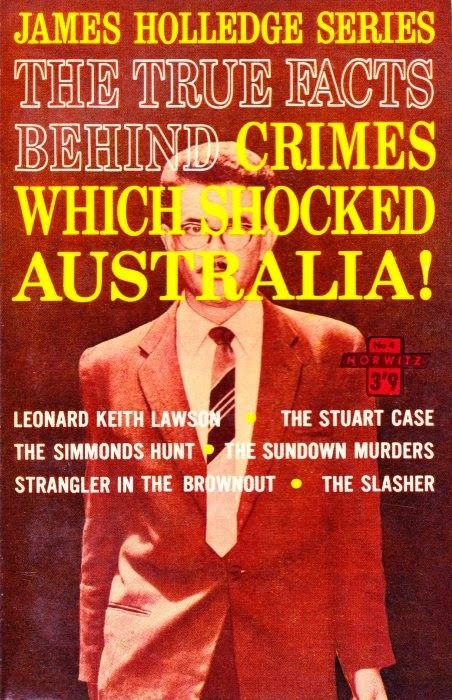 Back in 1954 or so he had a court appearance re-using stamps - major crime, woo ...? His name changes and prolific writing fit well with the Horwitz writer template. 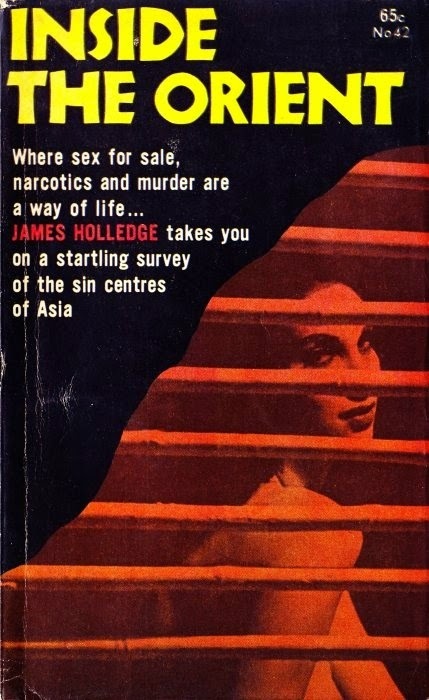 Maybe Holledge's name was used by whoever was operating at the time? I never came across a picture of Holledge. Maybe there was an explanation for that. 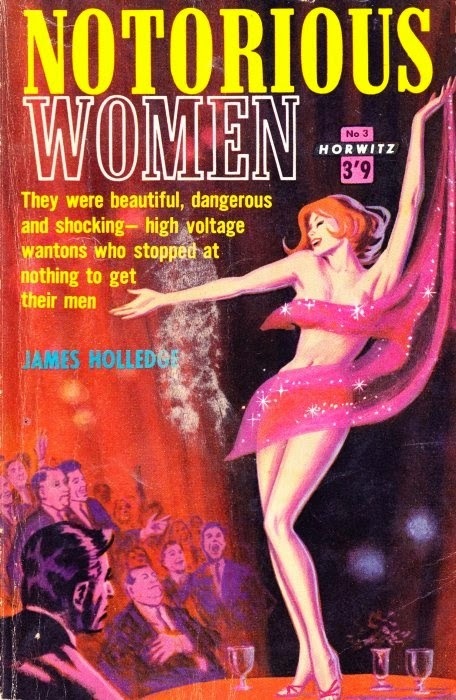 Perhaps he was a pulp author name for use in the Horwitz stable of writers? 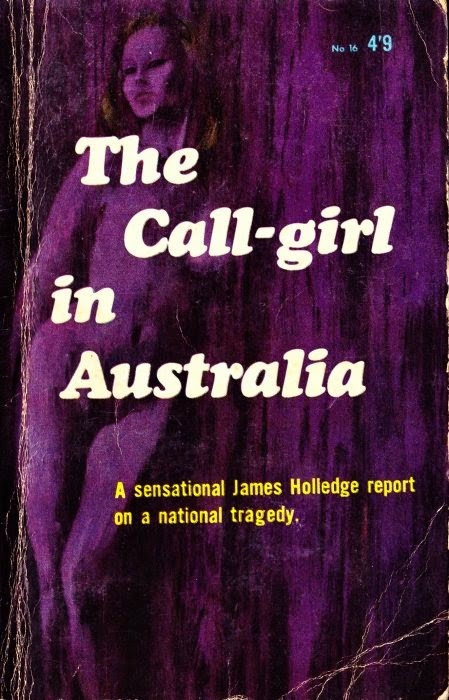 How certain is the biographical information on Holledge (1922-1998)? Not much it seems. 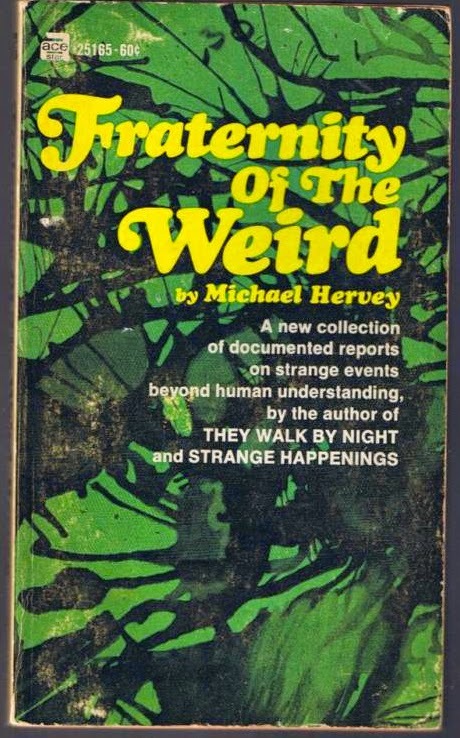 There seems to be uncertainty with Hervey, at least with his birth date. 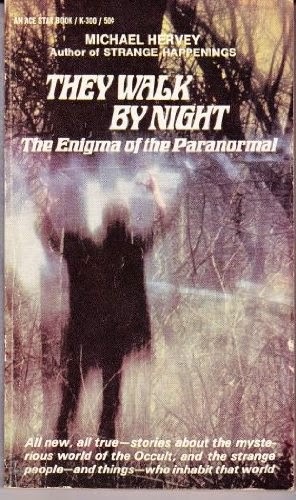 If anyone wants to weigh into this minor book author mystery (certainly those who may be better informed about the possible separate or connected lives of James Holledge and Michael Hervey?) I would love to hear from you.